The small bathroom is done in straight lines and subdued colors, where what is most outstanding are the beautiful details that stand out on the walls. 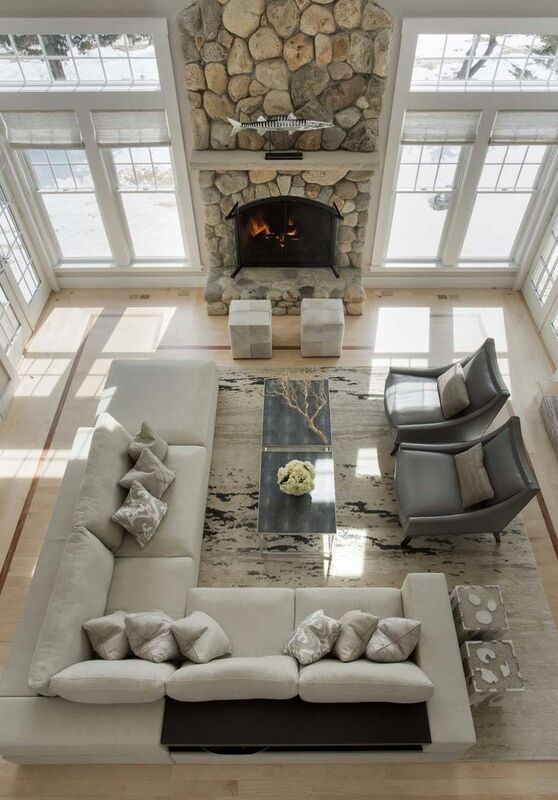 A subtle, soft, and elegant design that gives a very chic touch to this space. See more +Beauty Salon InteriorsOn this page you will find drawings, visualizations and examples of planning solutions for beauty salons. 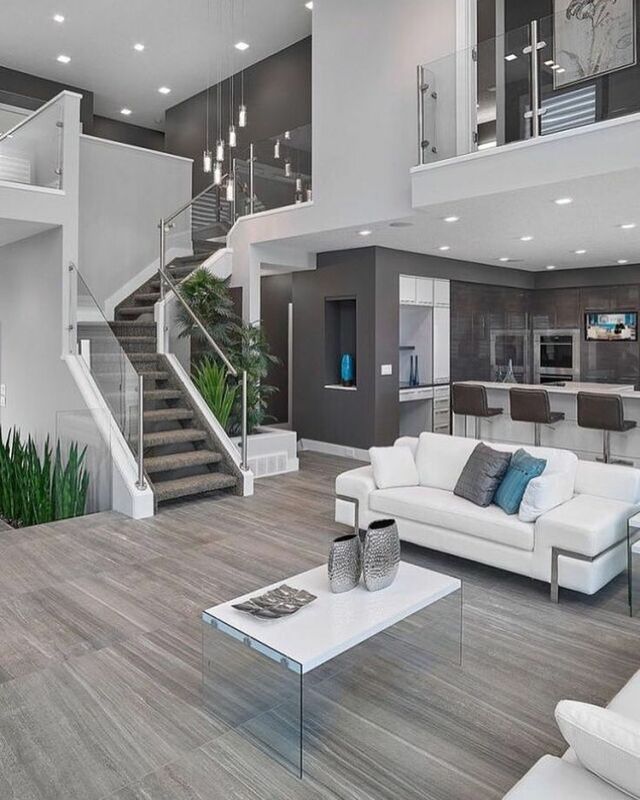 See more +APARTMENT INTERIOR DESIGNThe professionalism of interior designers can work wonders resulting in the complete transformation of your apartment. See more +HOUSE AND COTTAGE DESIGNA country house, cottage or townhouse interior is a great place for implementing creative ideas of interior designers. Our complete design project consists of three elements: space-planning solutions, 3D visualizations and advanced construction documentation. Our price for repair works starts from €216 per m2 and varies depending on the complexity and urgency of the project. 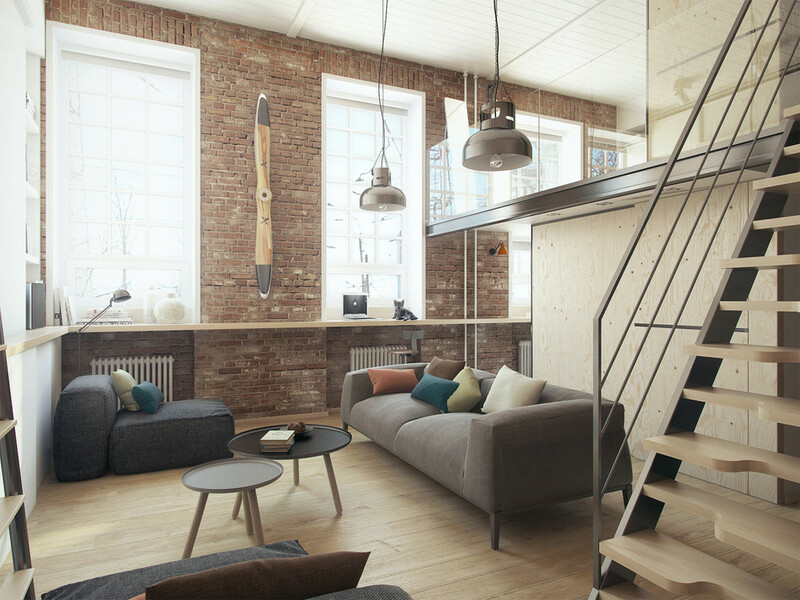 This 67 square-foot apartment is located in Vilnius, Lithuania. 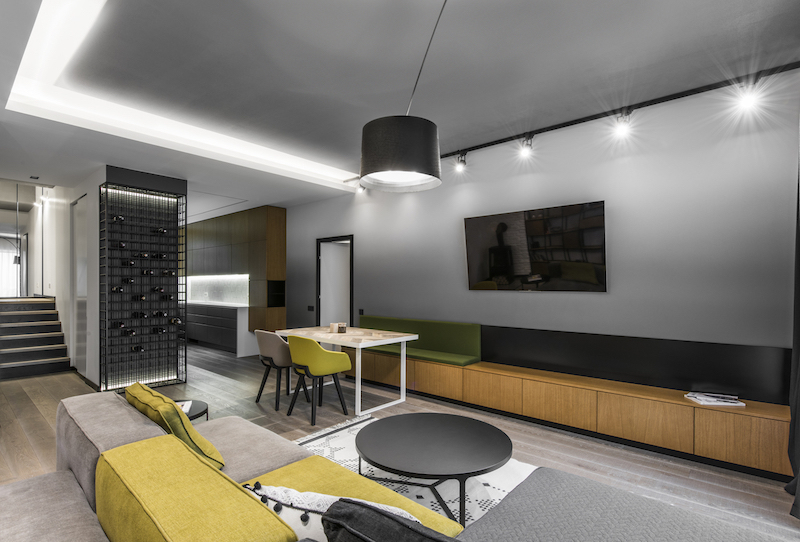 AKTA Interior Design Firm was in charge of designing its interior in 2016. 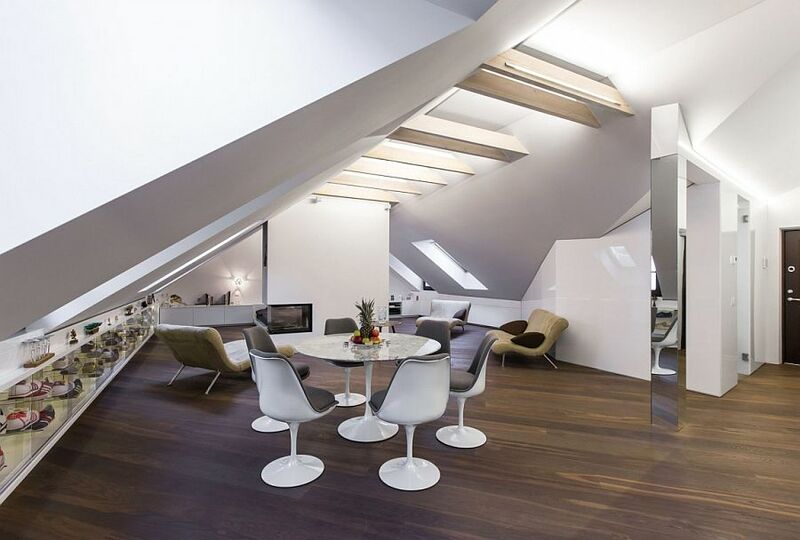 An apartment of reduced spaces, in which each one of its square meters was perfectly used. 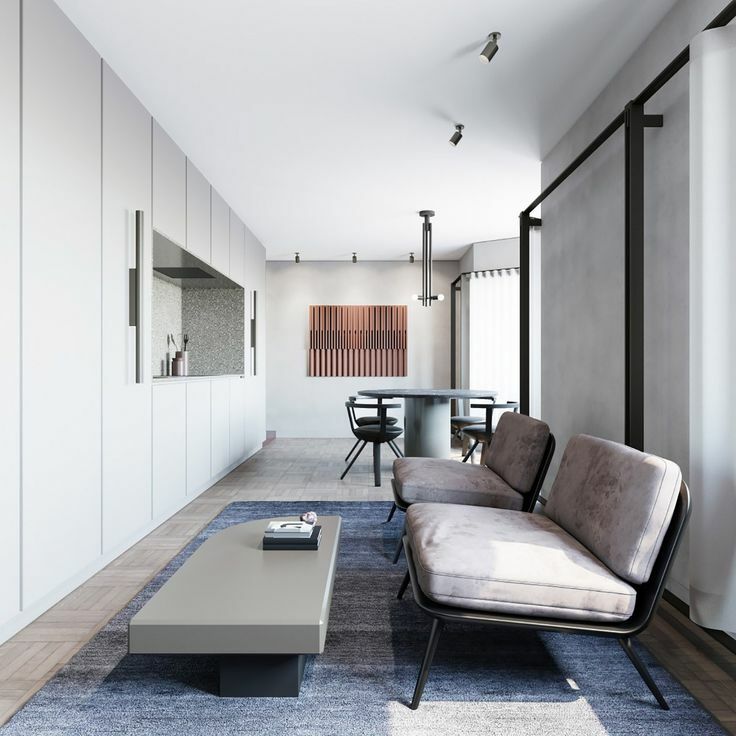 The interior is characterized by simplicity, something that, though it cannot add to the space in a physical sense, attempts to avoid reducing it visually. 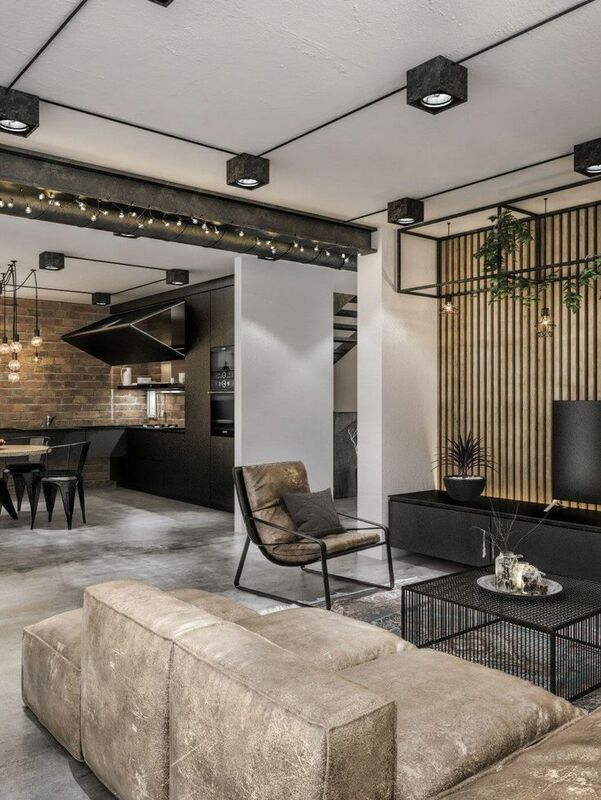 For Olga’s Studio Project, one of the most famous interior design companies in Russia, this is a first step towards international presencerepresentatThe Lithuanian subsidiary’s activities will draw from the experience of the Moscow-based Studio. Our high-quality interior design sketches are partially hand-made, and this confers them a very artistic. 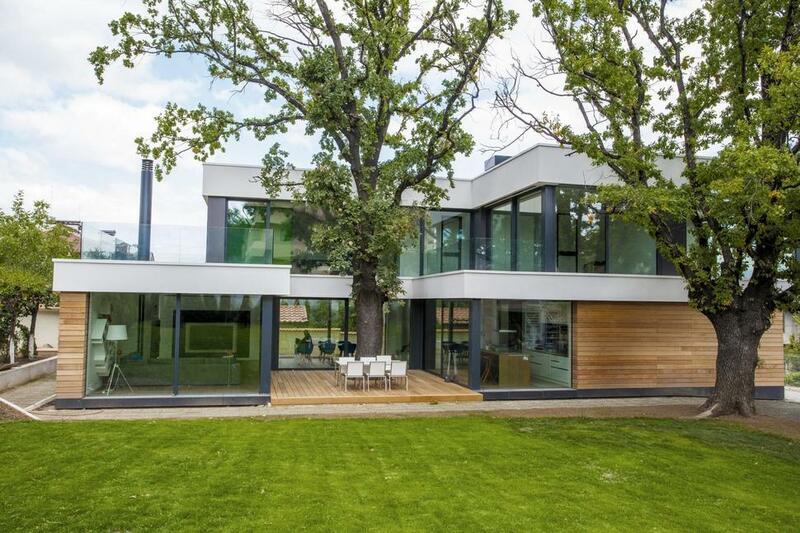 One of the largest Russian interior design studios is now in Lithuania! Olga Kondratova’s Design Studio, which has been successfully working on the market of repair and design services since 2001, has opened a subsidiary in Lithuania. Yes, we help our clients to select a construction team. We can offer the services of a number of construction companies with which we have been working for a while. We guarantee the professionalism of all the construction teams we recommend and that experienced and reputable builders will carry out renovation works in due time. In the bedroom, this decorative theme continues. 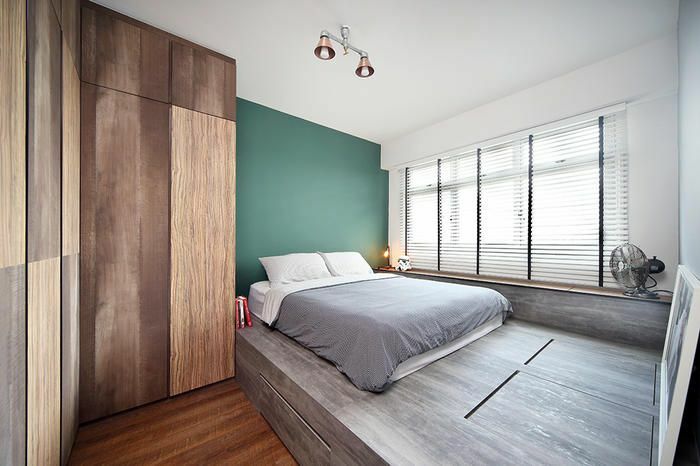 The walls are done in a pale green that reflects tranquility, accompanied by a sliding door closet in a soft gray and where, once again, black is used to break the monotony. The small kitchen is done in a combination of minty green and pale gray. 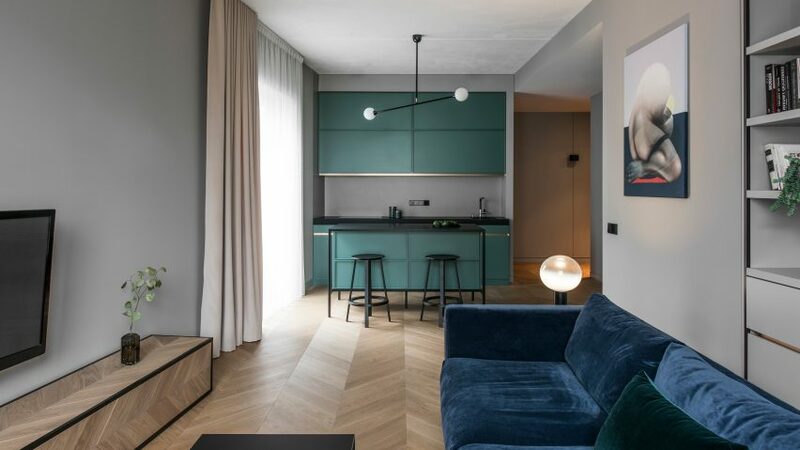 Both colors seem to meld together to create a very elegant atmosphere, especially with the added character of the details in black from the chairs and the lamp. See more +Living Room InteriorsTime passes seamlessly in living rooms put together by Olga’s Studio as they are designed with your comfort in mind. See more +Office InteriorsIn this section of our portfolio you can browse through corporate design solutions developed by our company. 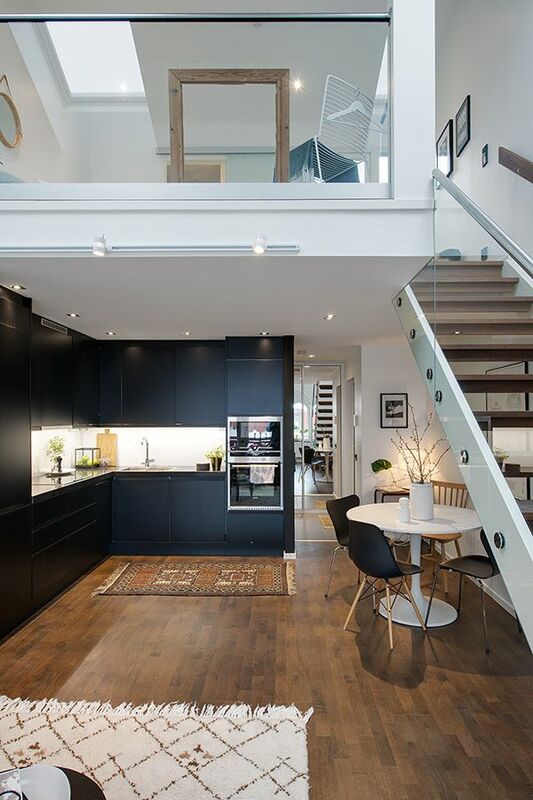 See moreKitchen InteriorsWould you like to look through ideal kitchen interiors? If so, welcome to the section “Kitchen Design” of our portfolio. 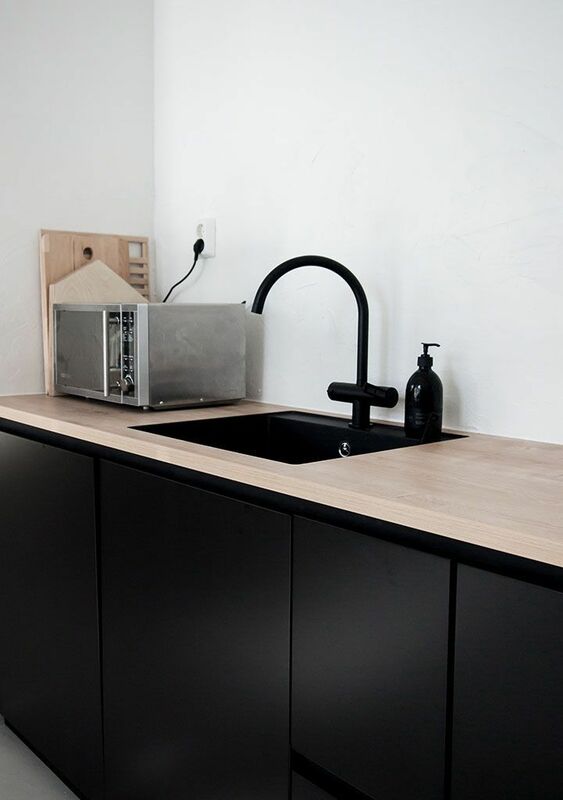 4 options for re-planning, construction plan, furniture and bathroom fittings. 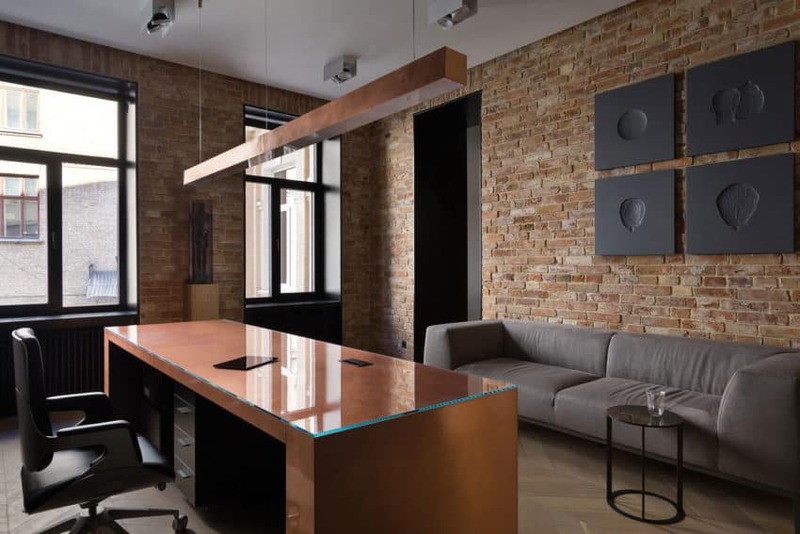 When it is time to implement a design project, a decorator will assist you in selecting furniture, finishing materials and all the necessary accessories. You will also benefit from our suppliers of interior items and most reliable furniture manufacturers that come highly recommended. See more +Bedroom InteriorsDesigners endeavor to arrange bedroom interiors so that they are as relaxing as possible. 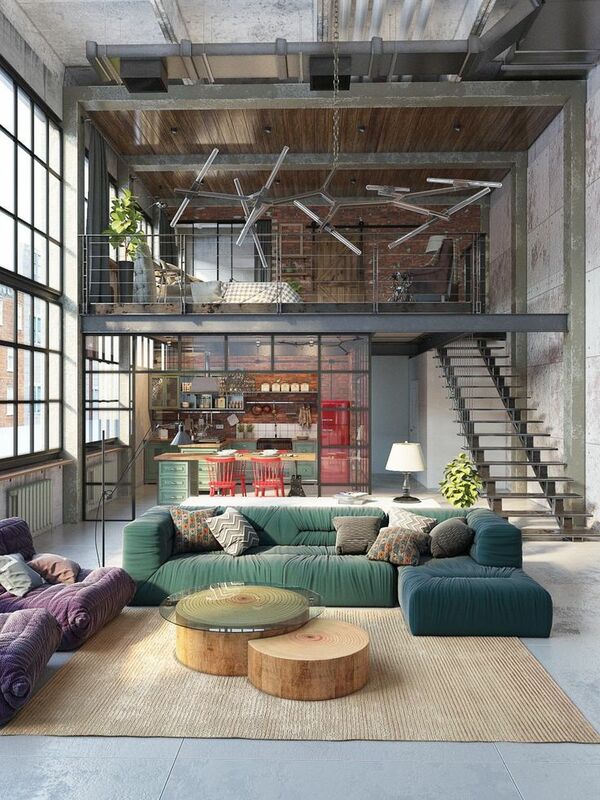 Photorealistic 3D visualizations that help getting a visual representation of your future interior. Beauty salon and restaurant interior design projects. Planning and artistic solutions. 3D visualizations. Advanced construction documentation. 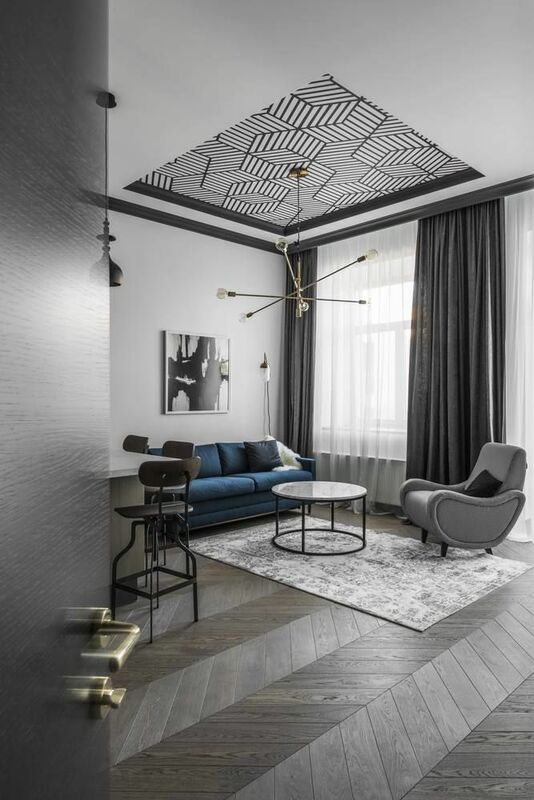 Olga’s Studio (Vilnius) is a subsidiary of Olga Kondratova’s Interior Design Studio (Moscow) — one of the largest Russian interior design firms. Space-planning solutions, advanced construction documentation, interior decoration sets, artistic solution. Selection of furniture, accessories and finishing materials. Anyone who has ever undertaken a renovation project knows perfectly well the amount of effort such improvements require. Olga’s Studio will help you to quickly solve all issues in only 3 steps. See more +Kids Room DesignOlga’s Studio has bxtensive experience in designing children’s room desigare happy to ‘ll heevising optimal layouts of you tional areas prope. We offer not only interior design services and space-planning solutions, but also repair and renovation services. How much will I have to pay for repair and renovation works? 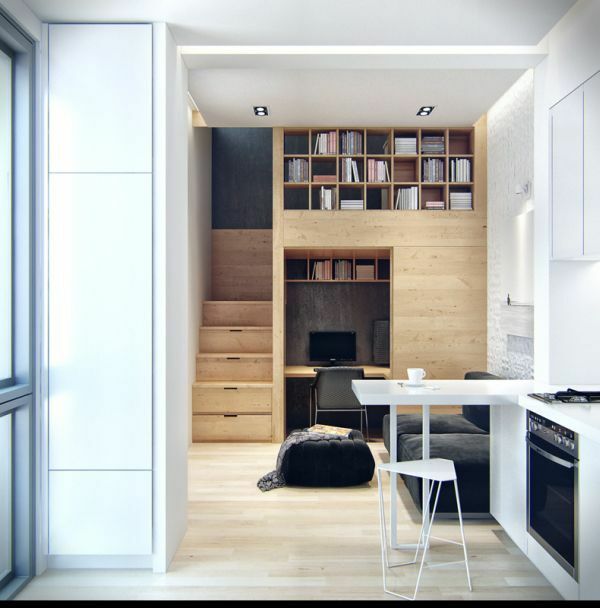 See more +STUDY ROOMHere you can find examples of study interiors in houses and apartments. In soft but firm colors that give character to the décor, the atmosphere is elegant and charming, allowing good energy to flow, and offering us comfort and the opportunity to rest and relax. In the living room, there is a comfortable electric blue sofa that stands out in the monochromatic space, set alongside a fuchsia armchair. 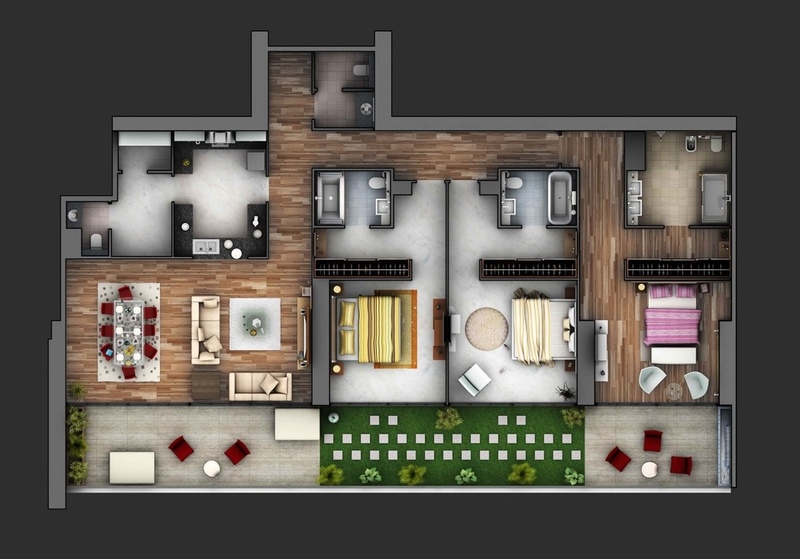 Apartment and house renovation based on interior projects developed by our Studio. See more +Bathroom Interior DesignBathroom interiors designed by our studio are distinguished by their exclusivity. Our studio has been successfully working on the market since 2001, so we have the benefit of 13 years of experience to offer.